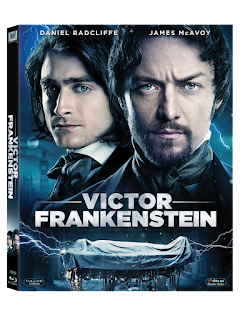 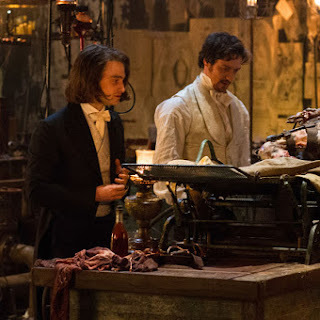 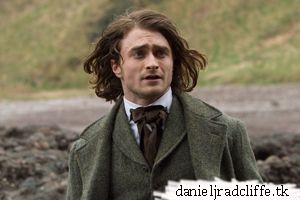 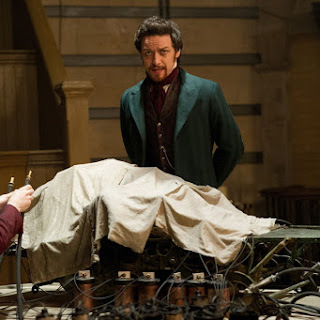 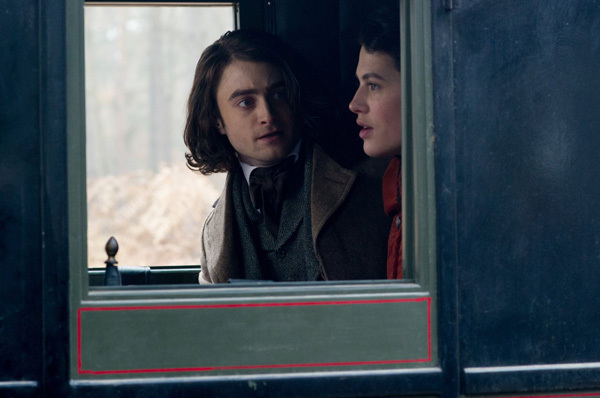 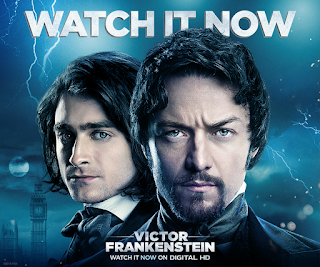 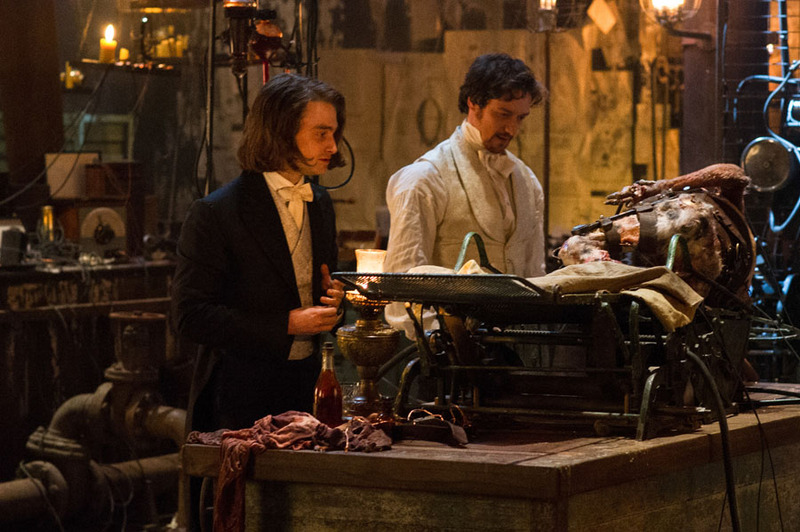 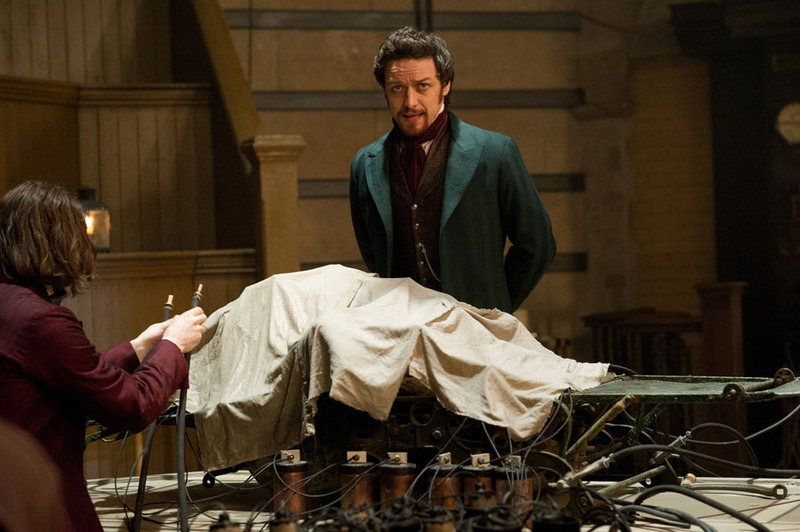 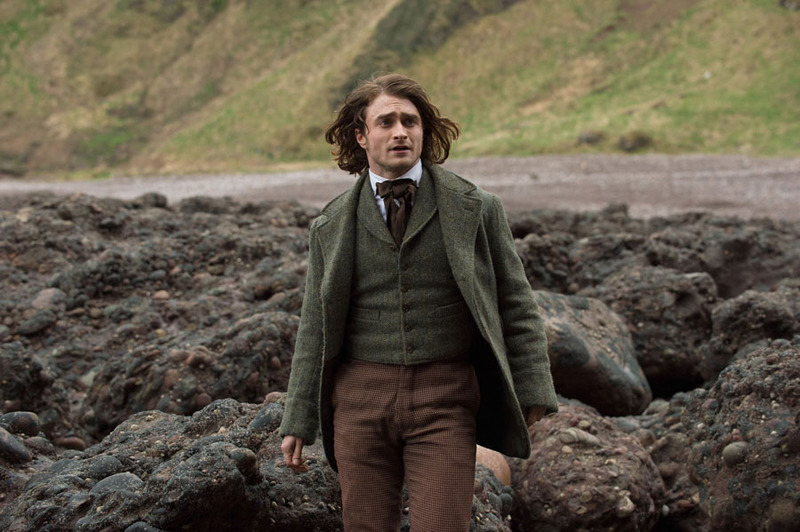 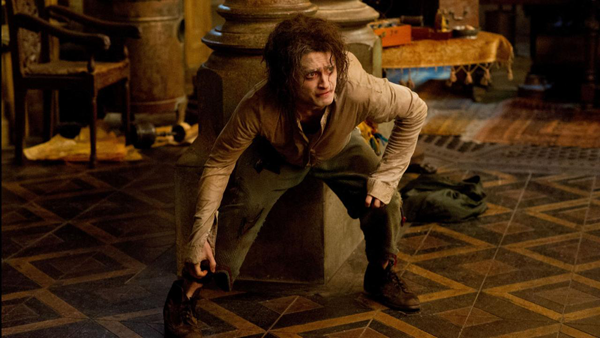 Victor Frankenstein is now available on Digital HD in the US and will be on DVD & Blu-ray on 8th March. 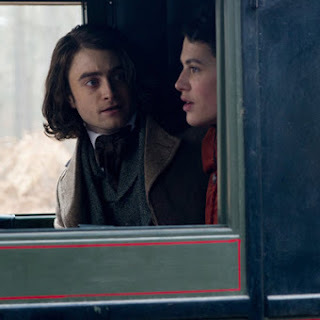 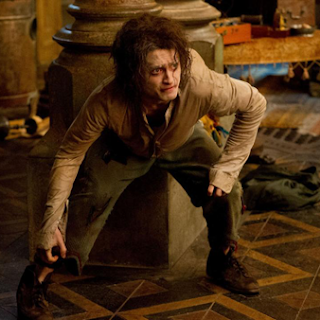 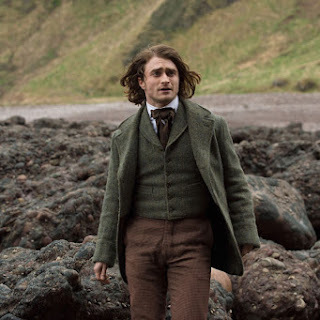 Below you find the artwork plus more stills released by 20th Century Fox. 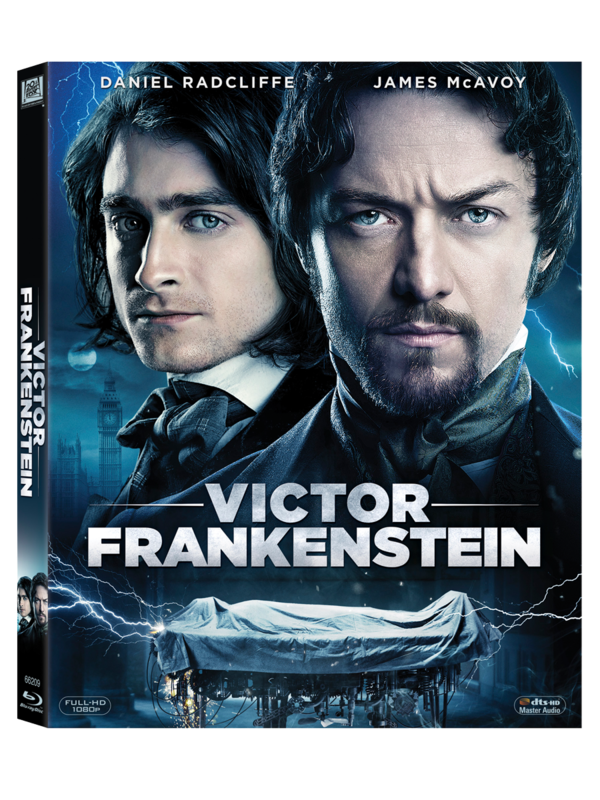 Deleted Scenes – Blu-ray™ and Digital HD Exclusive!